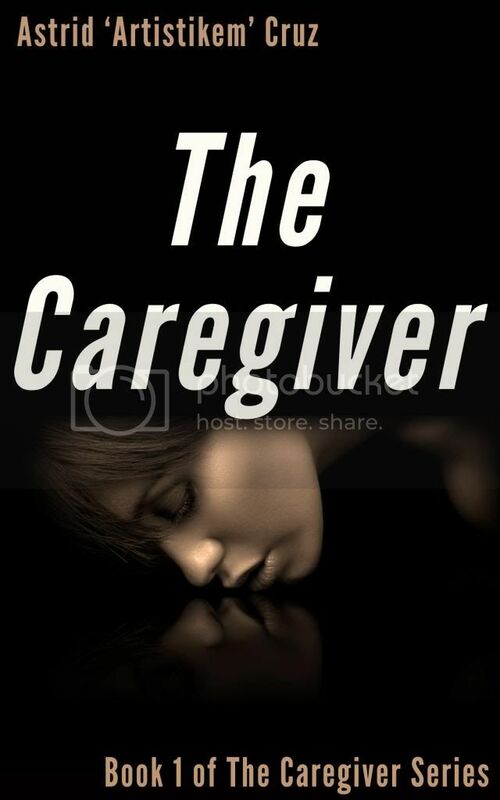 The Caregiver Series new covers and unveiling of Book 3’s. 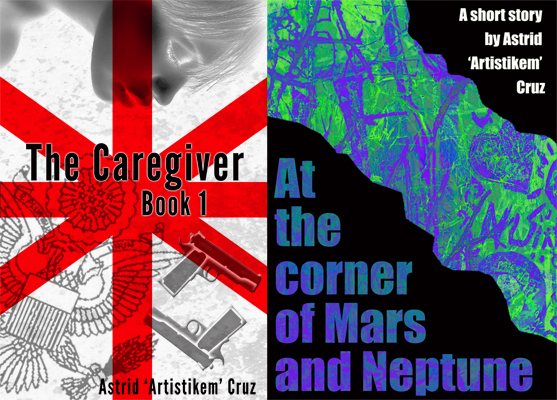 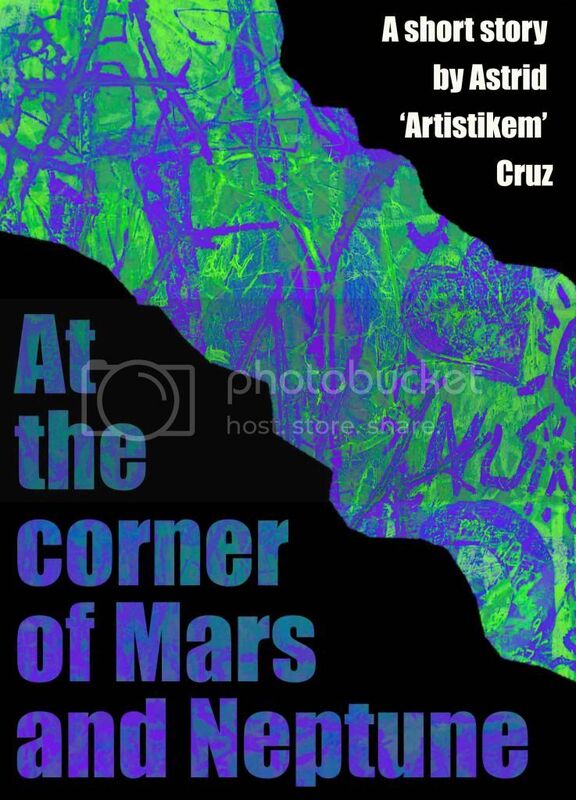 What started as a standalone short story grew into a series. 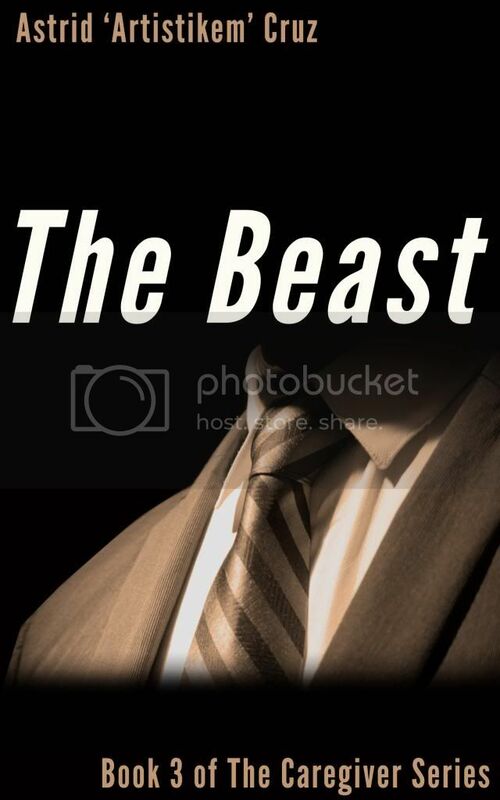 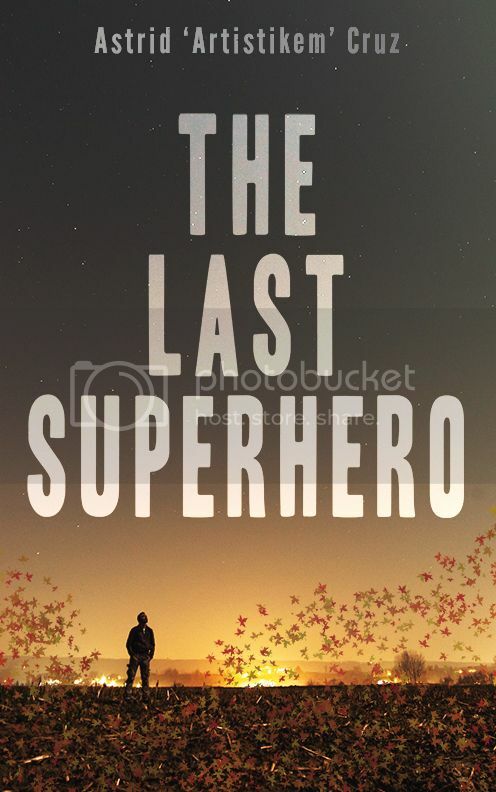 Now that the release of Book 3, THE BEAST, is only months away and book 4 is in the brainstorming phase, I believe the series needed a design overhaul and here’s the result. 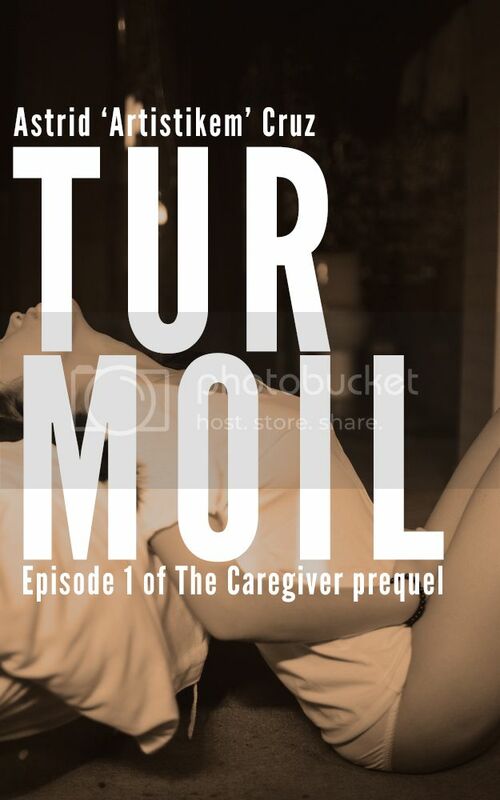 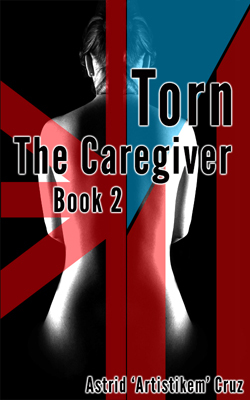 Check out the covers of THE CAREGIVER and TORN live at the Kindle Store by clicking on the picture.